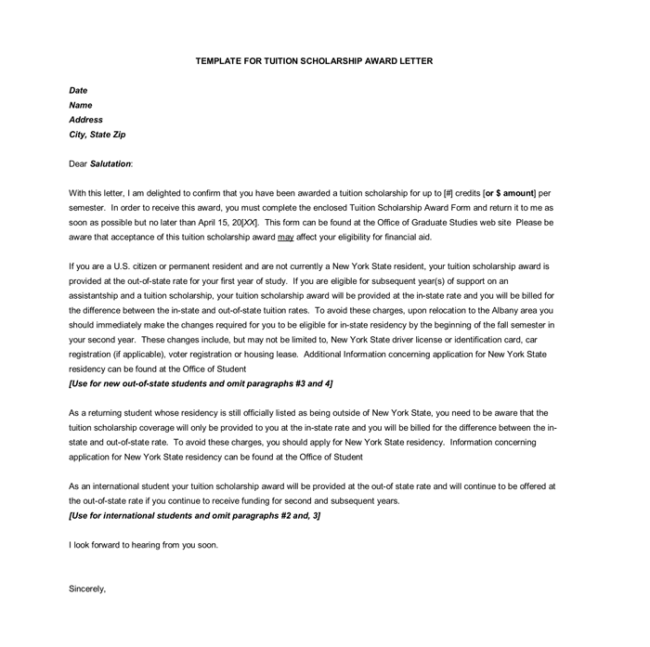 An award letter is a letter sent to inform someone about qualification for something applied. 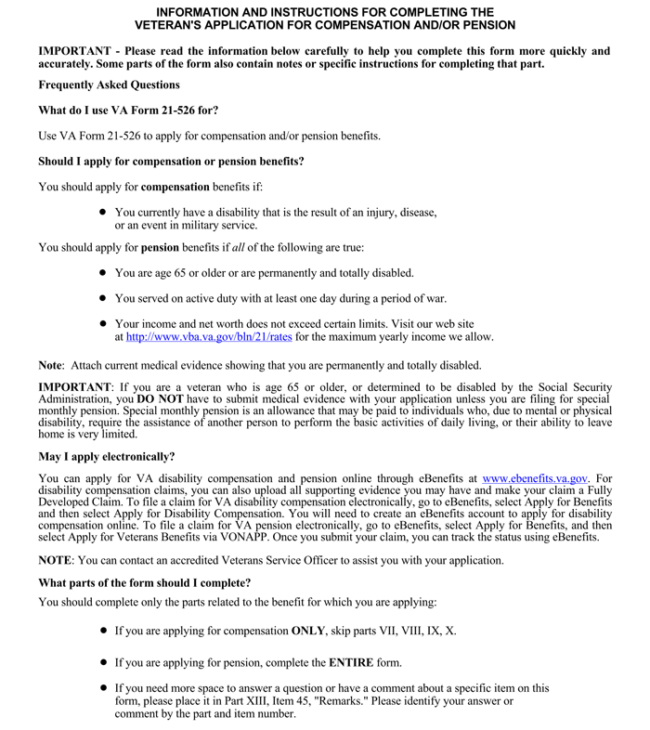 Usually, it is monetary gain like business contractor benefits from Government. This letter is common during auction situations, where many parties are bidding for the same contractor job. An award letter is an important method of professional contact where presentation can be as important as content. While the construction of an award letter is not particularly complicated, it can become much more of hassle when dealt within masses. 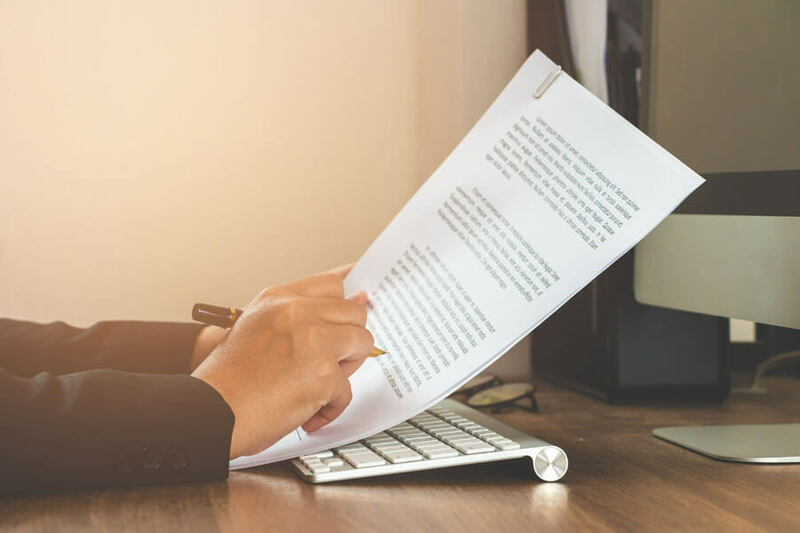 Creating and maintaining an award letter template will simplify the process and significantly reduce the amount of time needed to draft an individual letter. What is the Structure of an Award Letter? 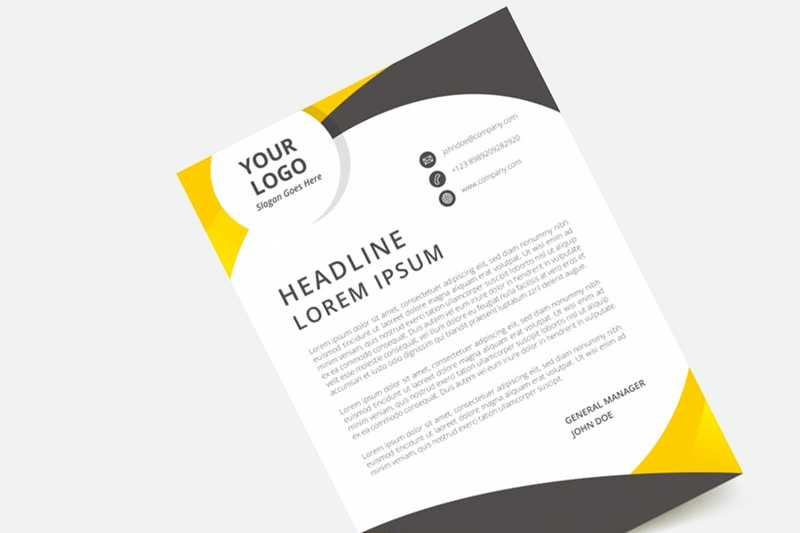 A basic template will follow the same structure of a typical letter created for professional purposes with an appropriate amount of space left for recipient information and the letterhead of your organization. The body of the letter can be built using an essay outline. The essay outline will allow you to convey information in an organized and logical manner that is consistent. 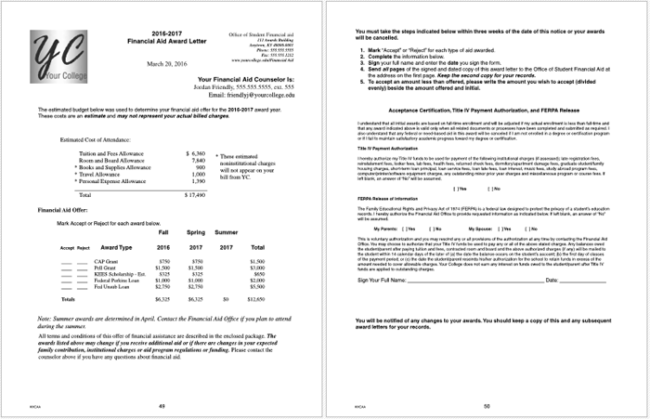 A simple three paragraph award letter template consisting of an introduction, a brief body containing a description of the award, and a conclusion is enough to drastically reduce the amount of time it takes to produce an award letter. I hereby refer to the tender dated (insert the date) in respect to the above-underlined contract from the Council. 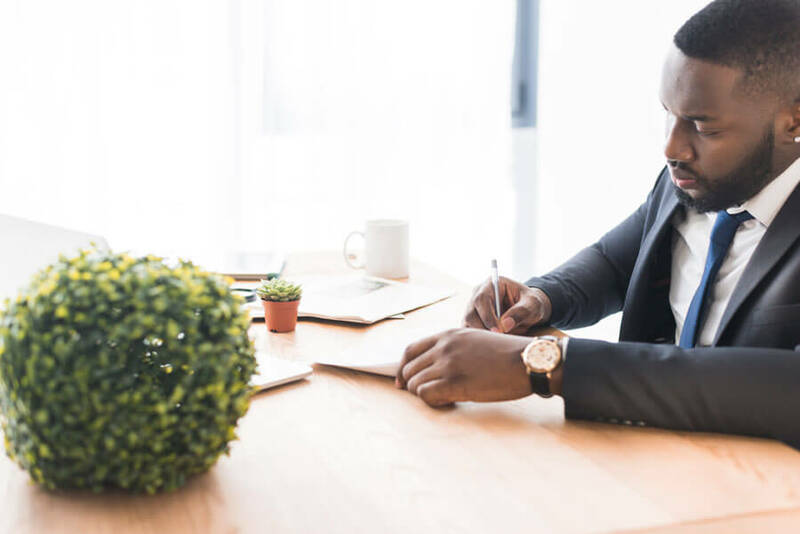 In your cover letter of the tender submission, you stated that you would like to have an opportunity to discuss some points prior to enforcing them in the formal contract. Additionally, there are some documents that you will be needed to sign in our offices within the next seven days. Your failure to attend will result in automatic cancellation. I am much pleased to nominate (name of the nominee). I am satisfied that (he/she) is the best employee for the award. I have been working with her for (years/months) and I have realized that she is a goal-oriented person, efficient and very punctual. She is always ready to share her knowledge of details. She has done big projects successfully and impressed the management. Her skills are also extended to our clients. She is very welcoming, cheerful, and person any institution could have. This has increased the number of our customers who feel comfortable looking for our services. Additionally, she has occasionally solved conflicts and difficult situations within working hours. She has received some awards from the non-governmental organization within the country; this was because of taking part in charity activities to help the needy. I believe these qualities and characteristics need to be appreciated. Therefore, she deserves the award hence nominating her. 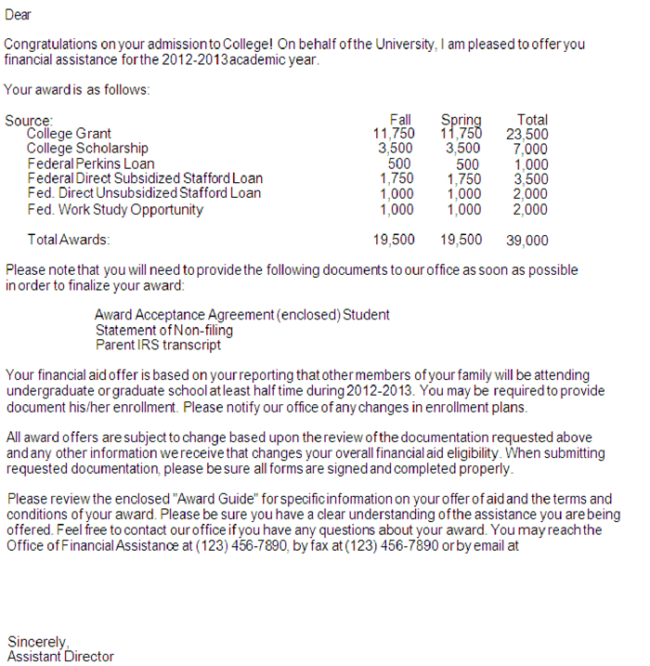 I am pleased to inform you that your offer has been accepted. 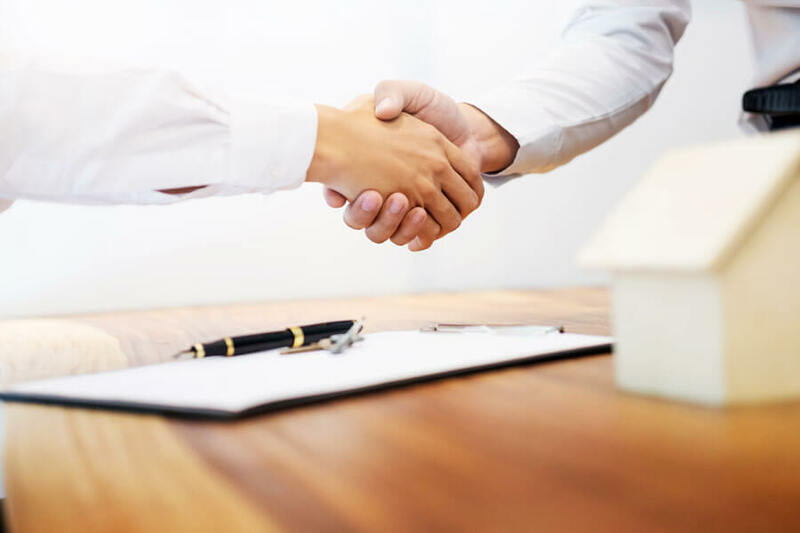 However, it is pending receipt of the approved and executed contract from the owner, in furnishing all the materials, equipment, labor, and anything important to complete the job according to the specifications and plans. 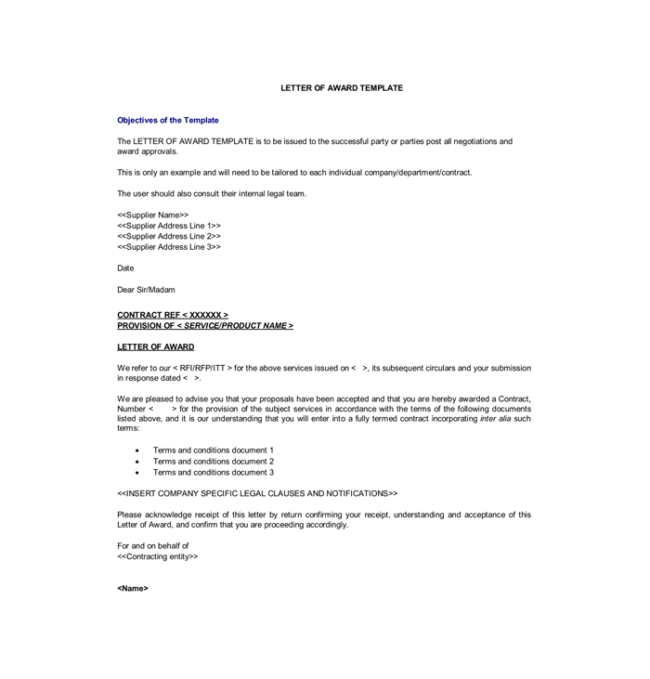 Kindly find here in copies of the subcontract agreement. Your authorized officer, owner, or a partner should sign that agreement and send it back to us for execution. For the safety, purposes are advised that no work shall proceed until you provide the official certificate of insurance. 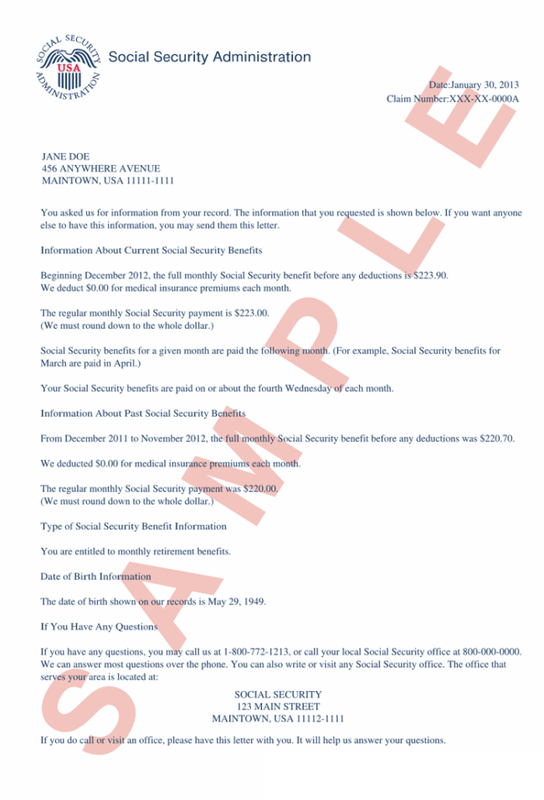 Your insurer should send a copy to us by email. 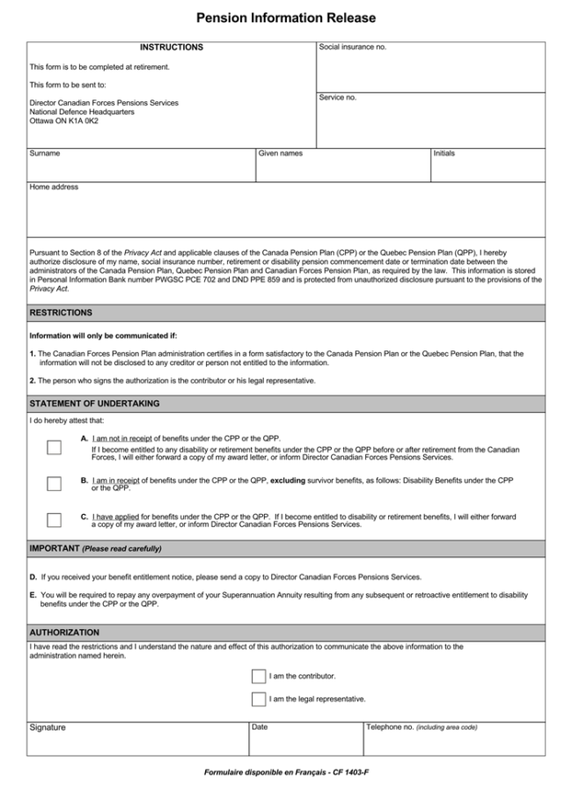 Additionally, you are expected to adhere to time as indicated in the work permit. If there shall be a change in the scope of working, it should be done in writing. We are looking forward to hearing and work with you. Congratulations for receiving the award for the best employee in (name the month). Typically, coworkers contribute the award to the employee they feel had contributed much to the company. Various nominations appreciated the fact that you could help other team members whenever needed. Other team members said that you could put a positive attitude and cheerful face when others were struggling with deadlines of their projects. Additionally, they also said you were efficient, organized, and worked hard. They were much impressed with your daily accomplishment. You fellow coworkers appreciated when you assumed leadership and guided them in the right direction. Generally, you received the highest number of nominations form your coworkers. The award winner will receive (name the award) and a certificate. I once again congratulate you on the award and keep up the spirit. We received your tender dated (insert the date) as you had amended. The final and best offer dated (insert the date). Your tender met all the required provisions. 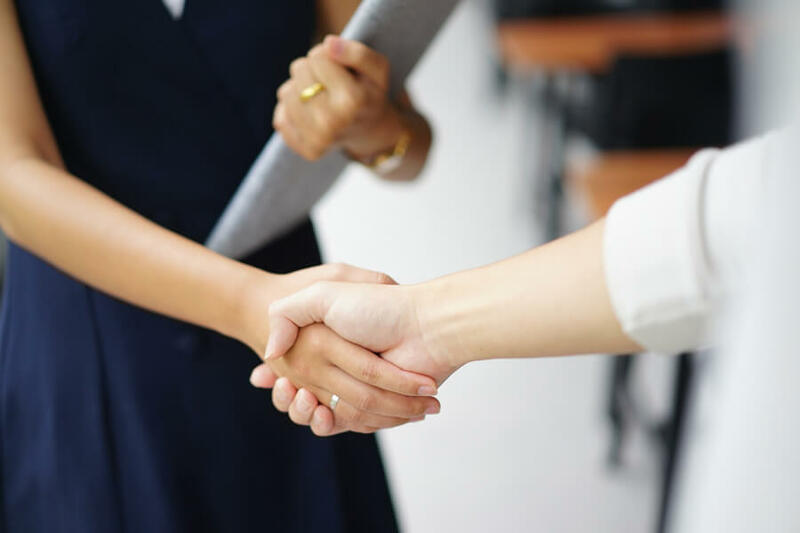 I am much pleased to let you know that the (name the awarding body or organization) has been pleased to award you the contract. 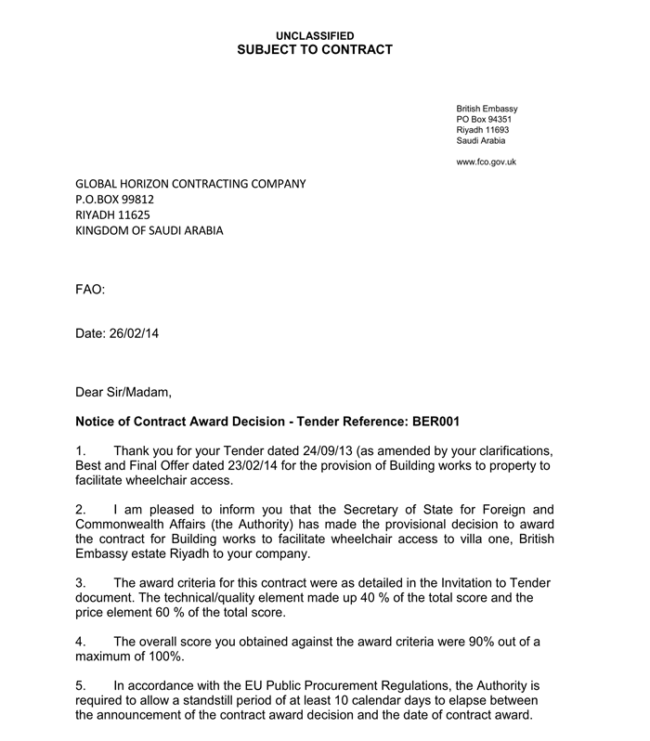 The award terms of the contract were expressed in the document of invitation to tender. Nevertheless, there are some documents, which will need your signature. 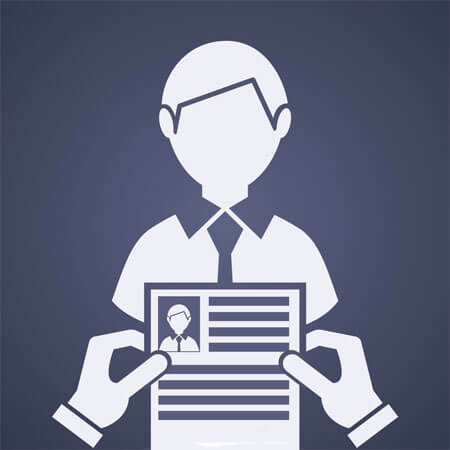 You will also be required to present the original certificate of your company. 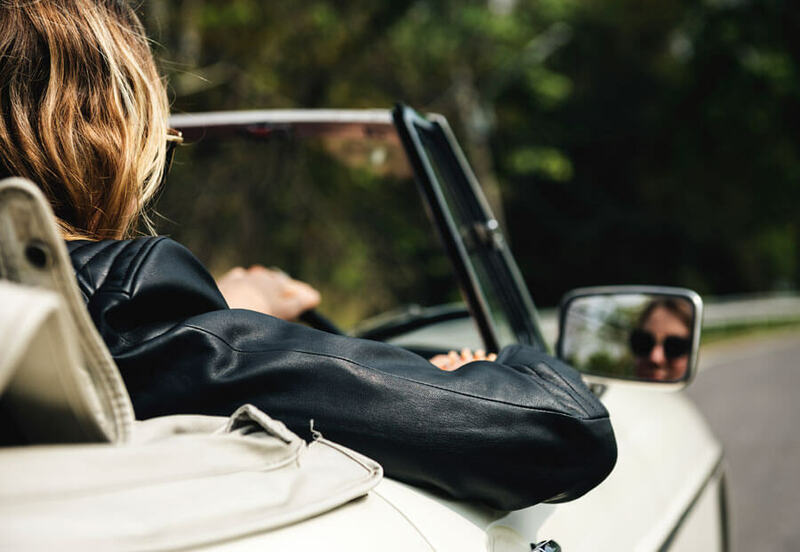 Additionally, arrange with your insurer to provide us with a copy of your insurance. We shall send you an invitation to a meeting to finalize on everything. 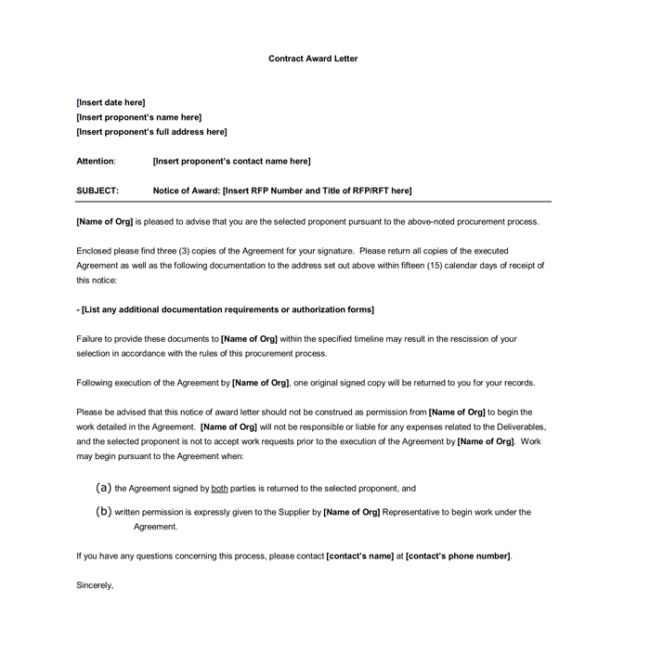 Thereafter, you shall proceed to execute the contract according to the terms. Thank you for the interest to tender. 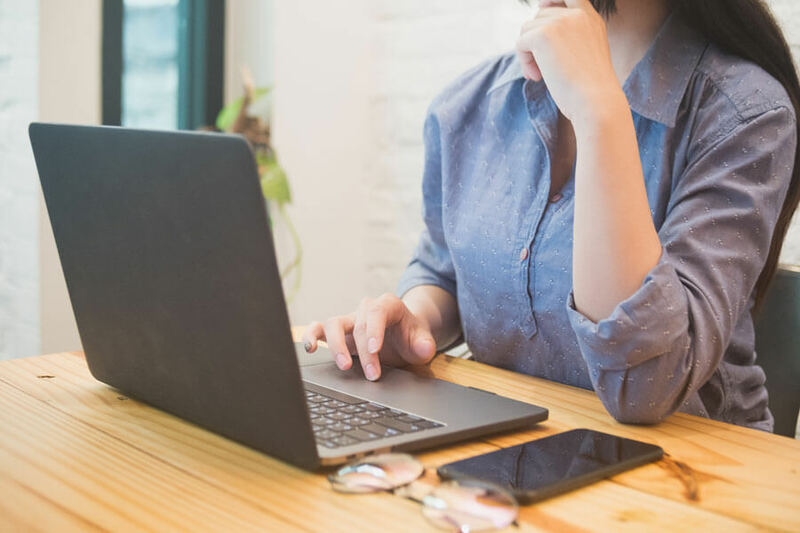 Create a broad outline that will be appropriate for the majority of award letters you anticipate writing; this will allow you to quickly draft an award letter with minimal alterations. If you have created a template with spaces to input data at a later time, take a moment to ensure the formatting is correct. 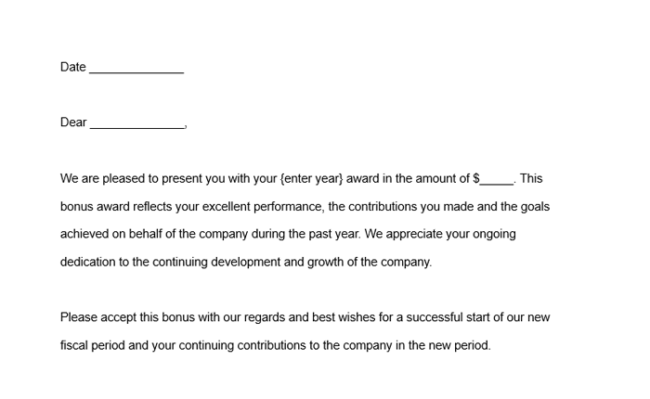 Unusual spacing and text fonts that don’t match will make it obvious to the recipient that a form letter was used. Pay attention to the tone of your award letter. 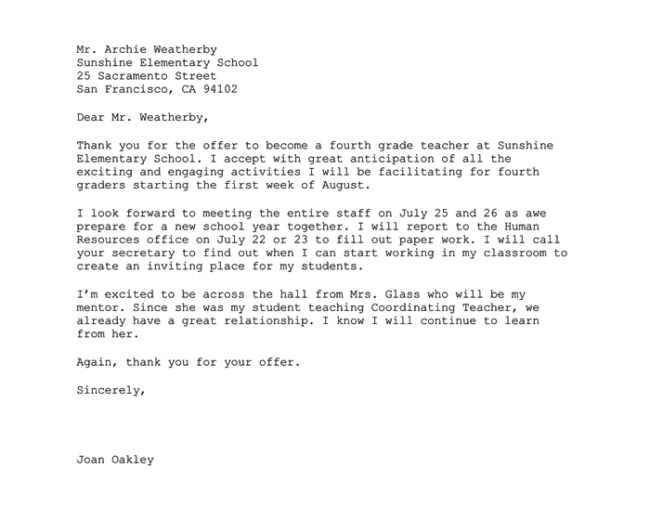 It is easy to default to cold, business-like wording but a little bit of attention to tone will make a huge difference in how the award letter is received. Clear and concise language reigns supreme. An award letter should not be a mere statement of facts or overly verbose but somewhere between the two extremes.